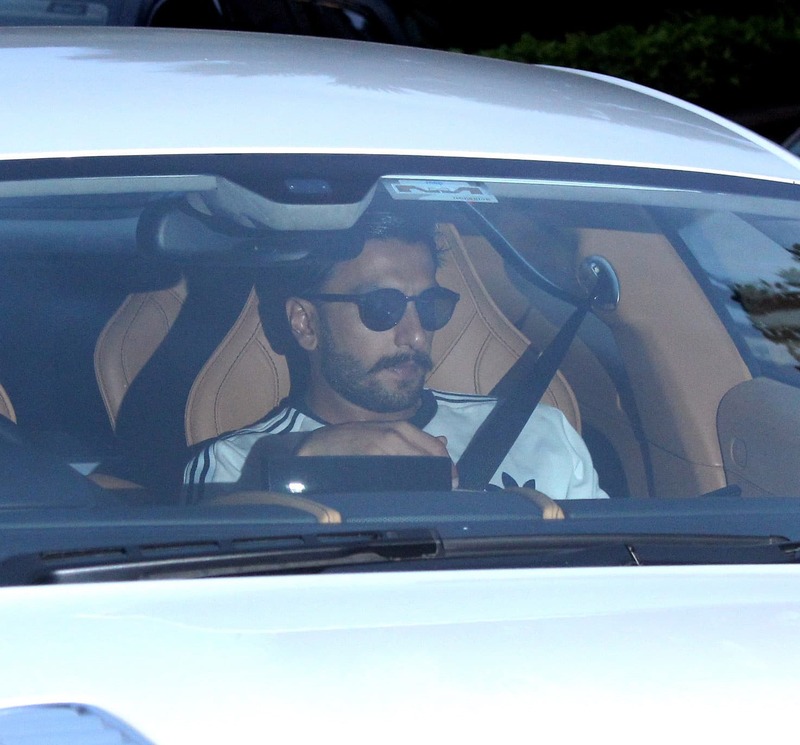 Rumoured couple Deepika Padukone and Ranveer Singh, who recently returned to Mumbai after holidaying in Florida, were papped outside a popular restaurant in Juhu. 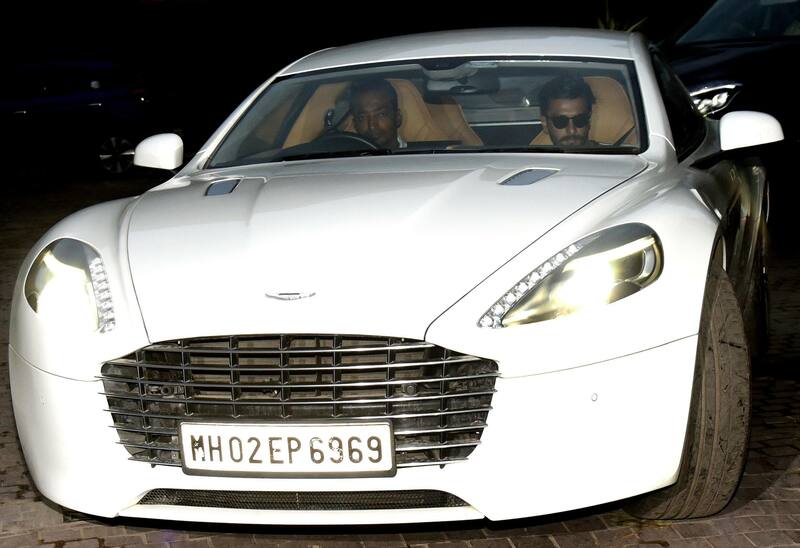 The couple were photographed in their respective cars. 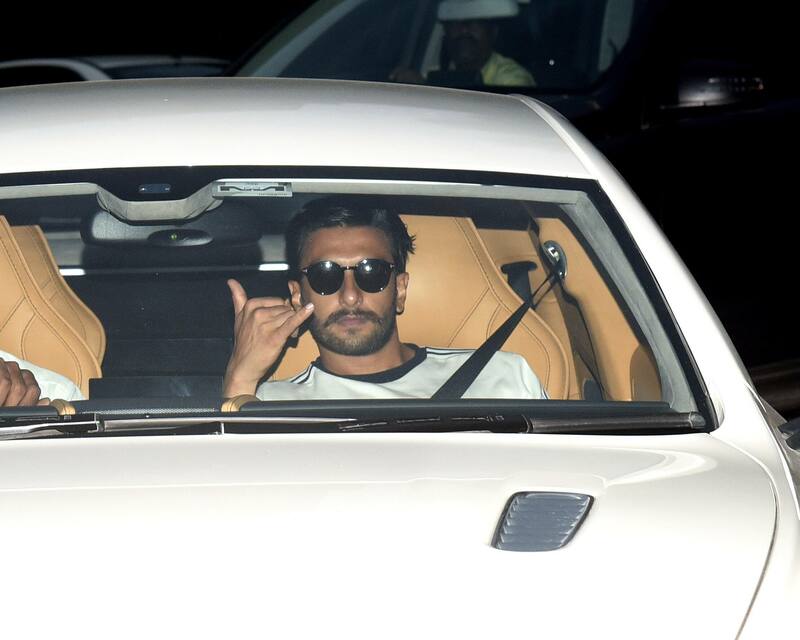 Apparently, it was Ranveer's sister's birthday and the duo had stepped out to celebrate the occassion. Ranveer has a sister Ritika and is followed by her brother's good friend Deepika on Instagram. In fact, Ranveer also follows Deepika's sister Anisha Padukone on Instagram. Of late, Ranveer and Deepika have been bonding a lot with each other's families. The couple were seen twinning in white for the casual outing. 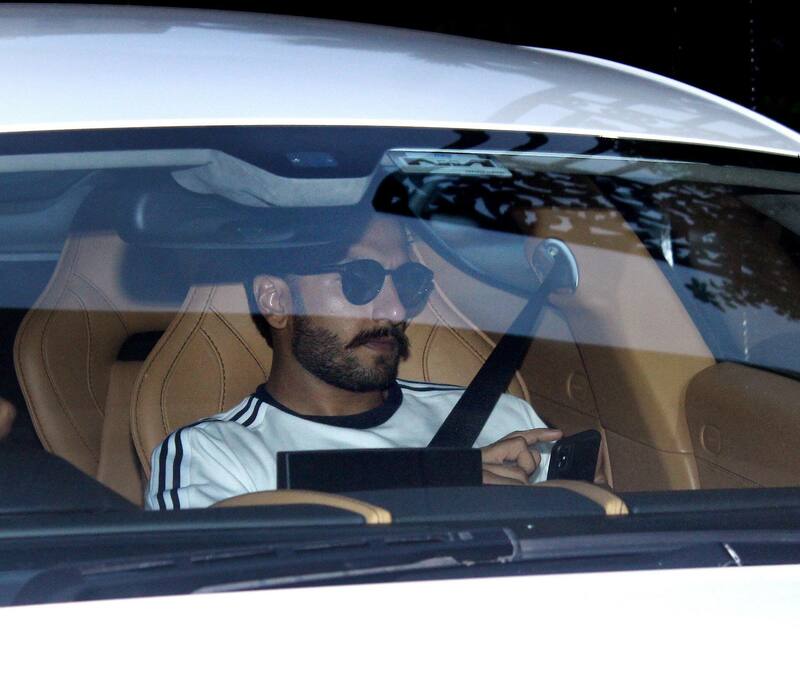 While Deepika was seen in a white shirt, Ranveer donned a white tee and matching track pants. 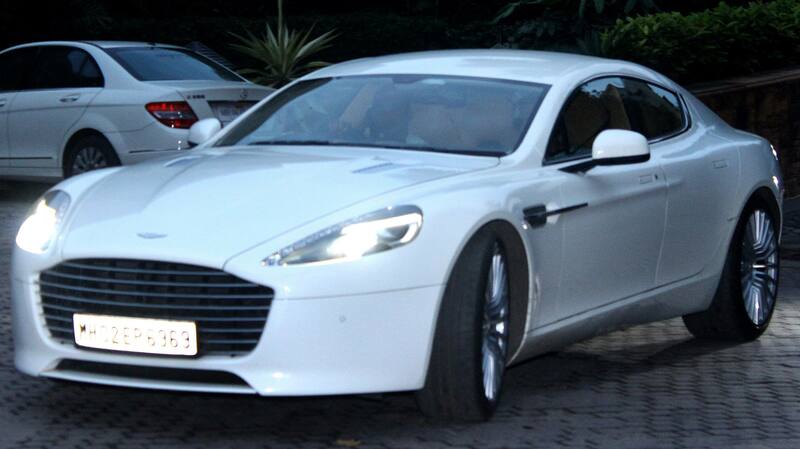 They were seen leaving the left in their respective cars. Though the two actors have never admitted to being in love, but their PDA has spoken volumes about their blossoming romance. Recently, Ranveer and Deepika, upon their return from the US, what was meant to be a hush-hush vacation, were clicked walking hand-in-hand at the airport. Rumour has it that the Deepika and Ranveer are set to tie the nuptial knot in November this year. Reports suggest that wedding bells for the alleged couple will ring on November 10. The couple will exchange marital vows at an exotic destination in Italy. Like Rani Mukerji - Aditya Chopra and Virat Kohli - Anushka Sharma, Ranveer-Deepika have chosen Italy as the destination for their wedding. According to a report in Filmfare, Ranveer and Deepika will exchange marital vows at Lake Como in Italy. Earlier this year, 'DeepVeer' had flown to the Maldives to ring in the New Year together. Rumours suggest that Ranveer got engaged to Deepika on her birthday in the island country and it was then that he proposed to her for marriage.